Kylie Jenner bought a home for the fourth time in Los Angeles County. This one costs around $12 million, her third in the upscale community of Hidden Hills, California. 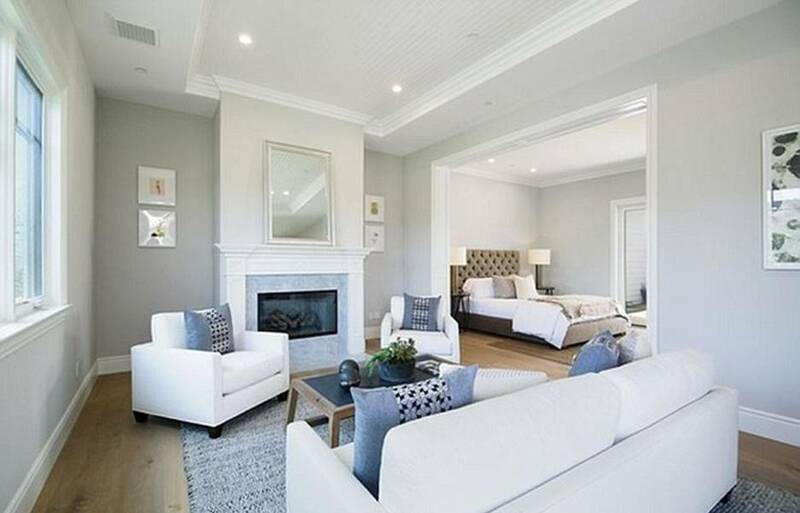 The 13,200-square-foot Cape-Cod style mansion was built in 2015 and boasts of 11 bathrooms, 8 bedrooms, a massage room, a pool, home theatre and stunning views of the valley. 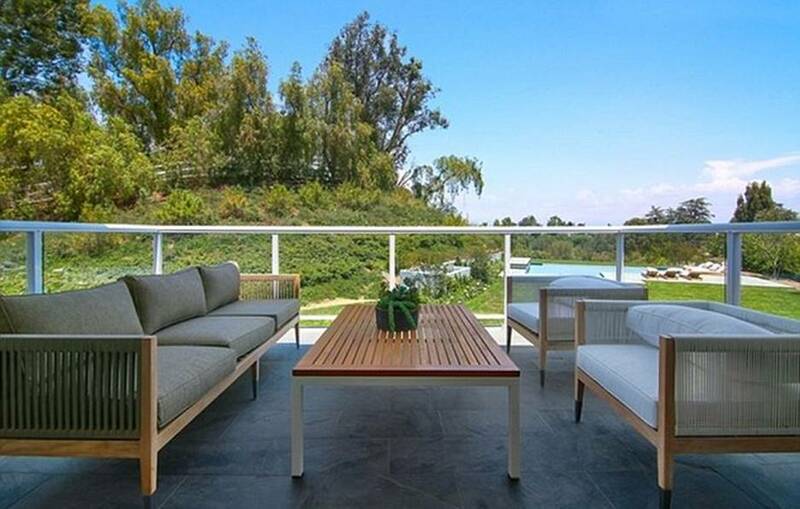 Take a look at some of the best spots at Kylie Jenner’s house. Kylie can relax in her massive swimming pool with the best views of the lush greenery. Adjoining the pool is a spa, a fire pit and a covered patio with kitchen. 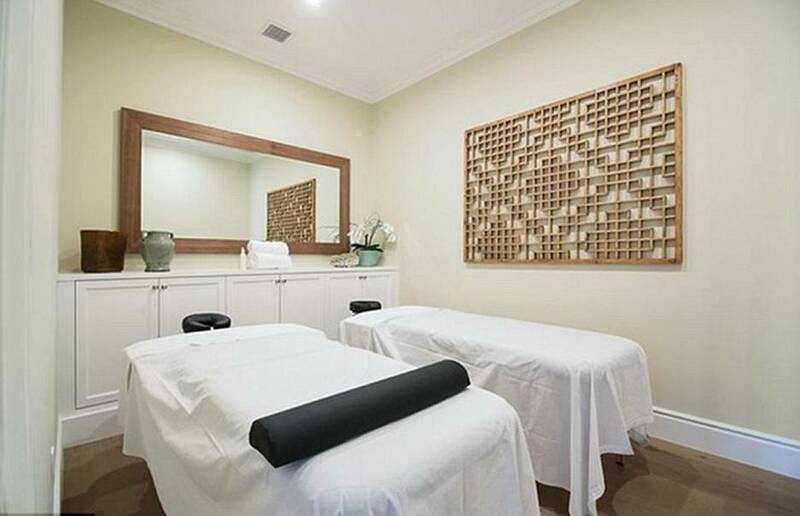 The 19-year old celebrity knows that her home should be the most relaxing place on earth, probably why it has a massage room, a cinema, a wet bar and games room. The master’s bathroom has a large steam shower, marble floors and a long vanity with mirror. It also has a sitting area and glass doors. This is the master’s bedroom with an adjacent sitting room that has its own fireplace. On the other side is the master’s bathroom. The main patio is perfect for outdoor entertaining for it is complete with a bar and dining table. This is only one of the four patios in the estate. The first floor has a balcony that offers a stunning view of the luxurious estate. The spacious sitting area and the lush greens offer relaxation. 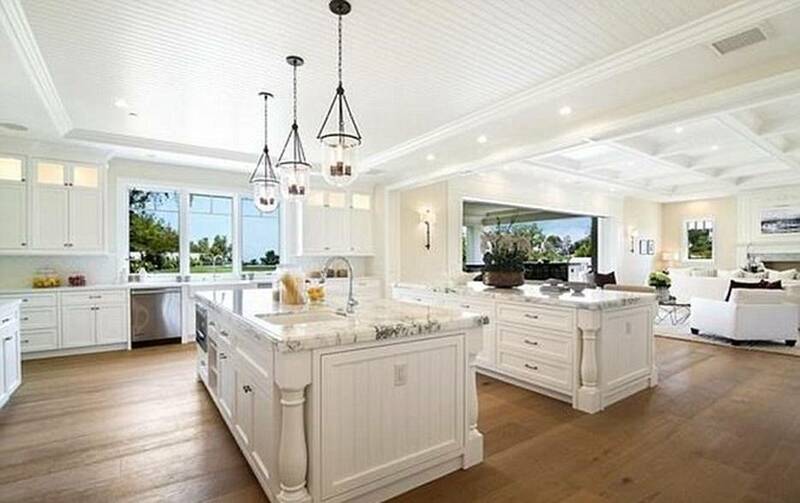 The house has an expansive kitchen with two marble islands, a pantry for additional storage and sink and a breakfast bar. This area opens onto a formal dining space. The formal dining table sits 10 people. It has glass doors that show a good view of a terrace and stone fountain. The house features mainly white furniture and paint. This is the lounge that has a marble fireplace. It opens up to the main patio through the sliding doors that can be retracted to offer a bigger space both indoors and outdoors. 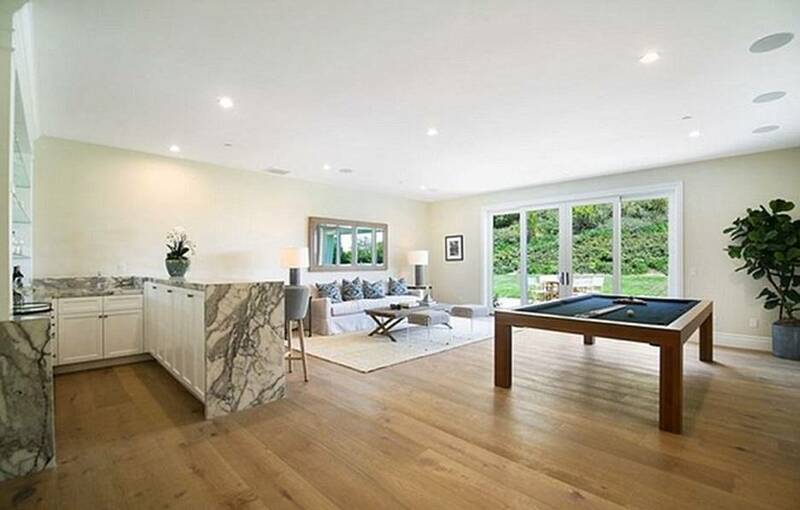 The game room has a wet bar and pool table that’s also perfect for entertaining guests. The floor is made of hardwood.